So far we have learned that we human beings are the servants of Allah and His agents on earth. But we need guidance to carry out our duties as Allah’s agents. We are unable to guide ourselves because we have many weaknesses within us and we have very little knowledge of the past, present,and future. Only Allah is above all these shortcomings and He alone has the power to give us guidance that is suitable for all times and places. We know that Allah has not left us without guidance and that He has sent prophets to show us the right path of life. In addition to this, He has also sent books through some prophets —- His messengers. Allah’s blessings are countless. He provides us with all that we need. Just imagine how wonderfully He arranges our growthin the tender and affectionate care of our parents from birth to youth. Who provides us with food when we are in our mother’s womb? Who fills our mothers breast with milk to suckle as soon as you are born? Allah, the Merciful, of course. 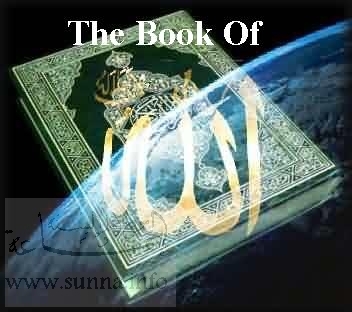 Allah’s greatest favor to mankind is His Guidance contained in the revealed books. The pure, perfect and most uesful knowledge comes only form Allah, the Wisest and the Greatest (2: 146–147, 4: 163, 53: 1-6). 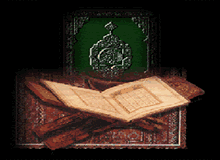 Of the divine books only the Quran remains unchanged, preserved in it’s original form. The original Tawrah, Zabrur, and Injil no longer exist. The texts available today were written by their followers may years after their deaths of their prophets. The writers have changed and distorted Allah’s words. They have mixed divine words with those of human beings. The Bible, which is a collection of the books of the Old Testament and New Testament, has been translated into English from available Hebrew and Greek manuscripts. A careful reader can easily find some of the additions and the alterations made to them. The Bible as it is available today, has any human additions which do not appear to be correct. It is not a divine revelation. It contains numerous misleading misconceptions and false accounts of the prophets. The messege of Allah sent through them was either lost or distorted because of the neglect or folly of their followers. 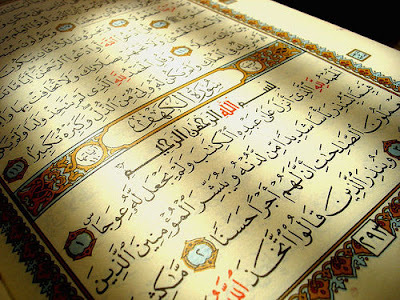 On the other hand the Quran contains guidence for mankind in it’s original form and language, unchanged and undistorted. It restates in clear and unambiguious language the message of Allah which the followers of earlier prophets have lost. The messeage of the Quran is valid for all times and climes. Very Nice … Thanks for sharing this nice book..